An excellent combination of stretchy material and a widened waistband that gives an incredibly comfortable fit. The material is designed to move with you on your shot and remove all restrictions. The fabric also has moisture wicking properties to help control body moisture, this helps you remain dry and confident throughout your game. 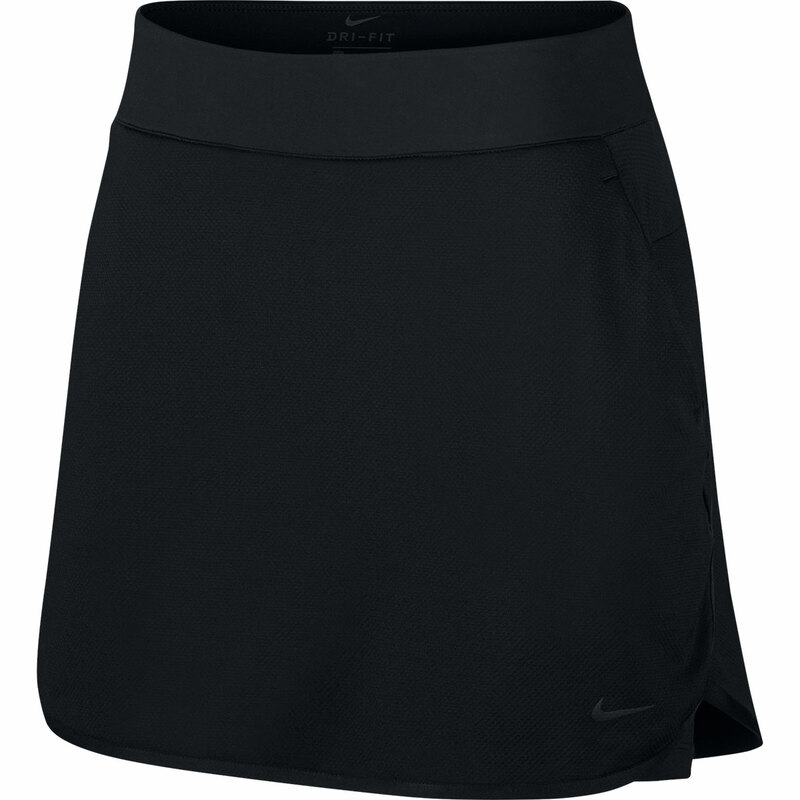 As additional coverage there are inner shorts and a slight drop in the hem line at the back.